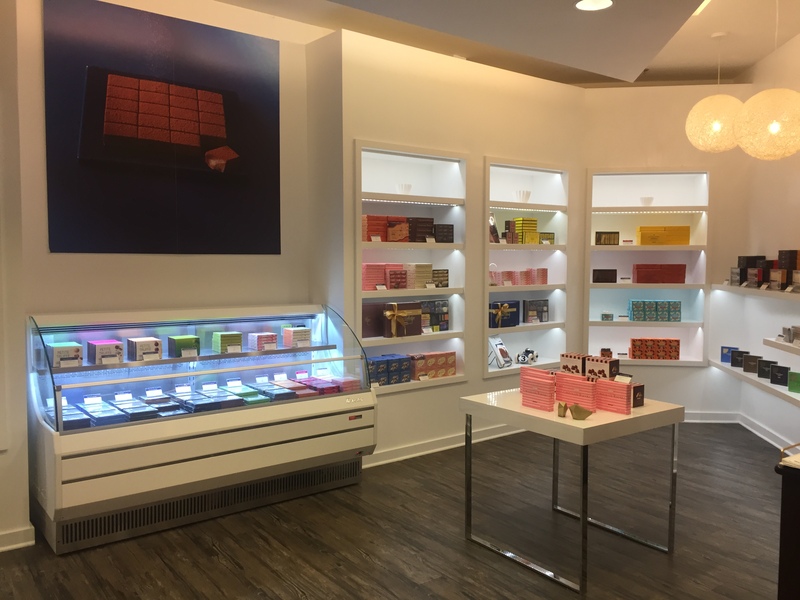 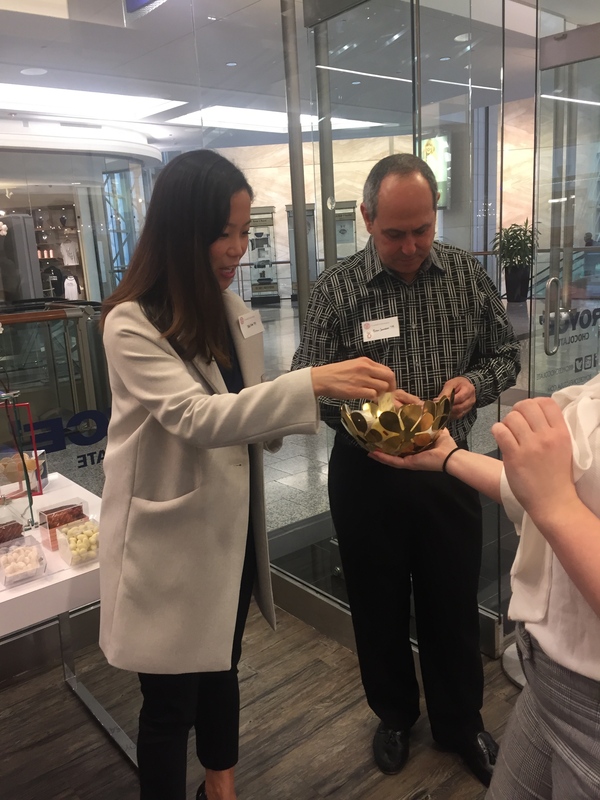 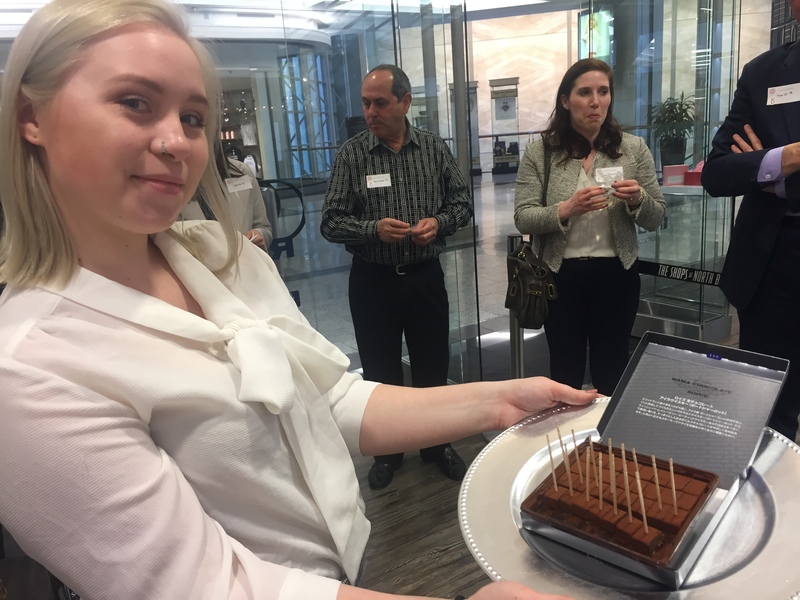 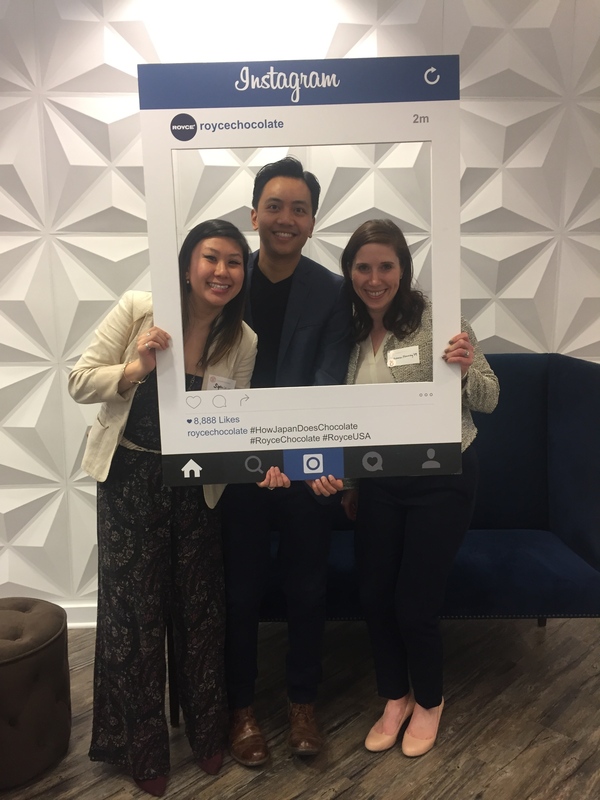 On Monday, April 30, the Chicago Chapter of CHS and Hirman Ahmad MMH ’15 of ROYCE’ Chocolate hosted a Chicago, Cornell, Champagne and Chocolate Event at the ROYCE’ Chocolate location in the Shops of North Bridge in celebration of the 90th year of the Cornell Hotel Society. 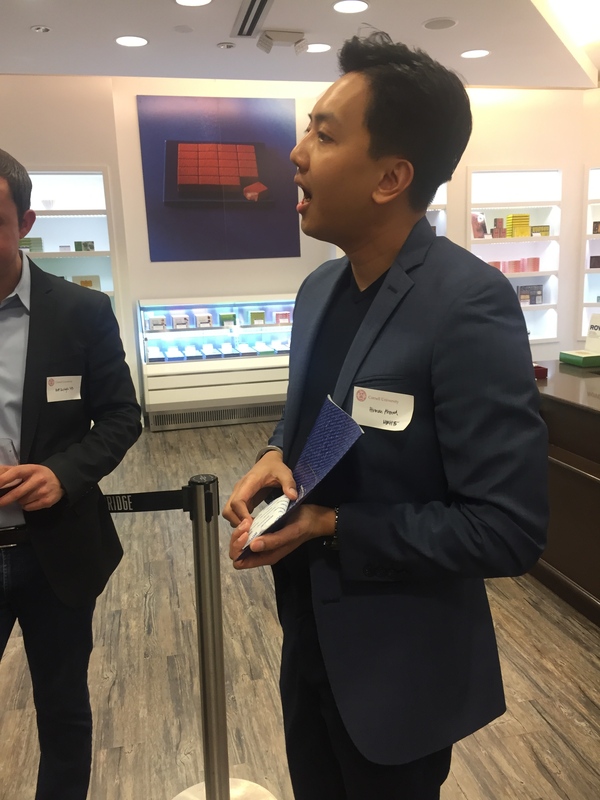 This VIP Japanese chocolate tasting event was complete with a variety of ROYCE famous chocolate delicacies inclusive of the famous ROYCE’ Nama chocolates, infused with prestige liquors, matcha chocolate delicacies, ROYCE’ famous chocolate dipped potato chips, chocolate dipped cookies, chocolate covered almonds and pralines. 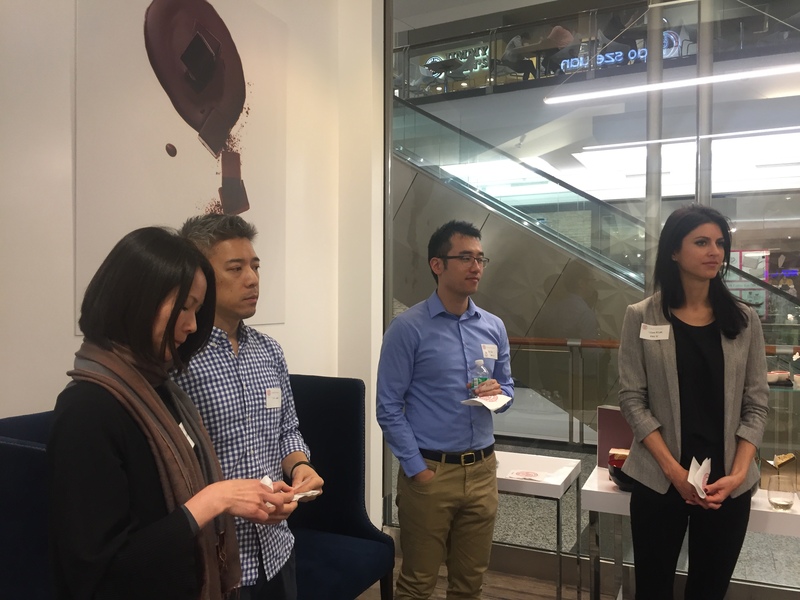 The evening was complete with a selection of alcoholic and non-alcoholic Japanese beverages and guests each left with a collection of ROYCE’ Chocolate novelties.